From Chamonix, Mont Blanc and the Chaîne des Aravis to Lake Geneva and the bubbling River Arve, there's a serious amount of natural spectacle crammed into the little French department of Haute-Savoie in the Alps. 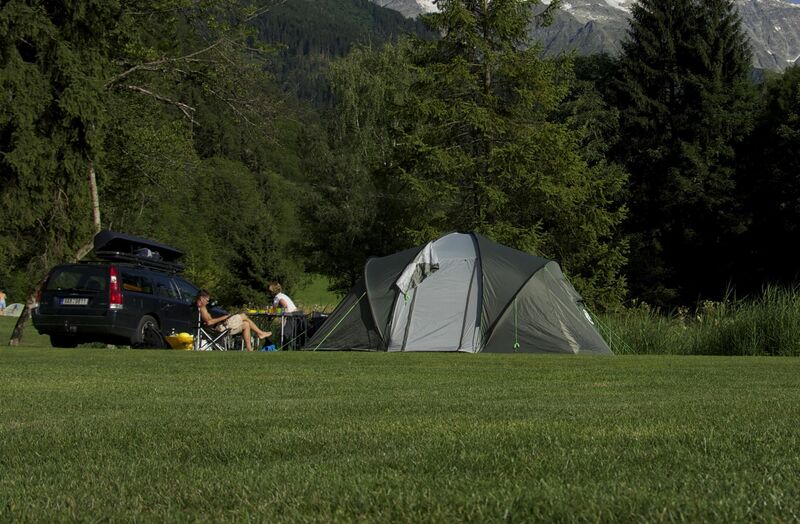 Pitch up in the pines of an alpine forest or park the campervan to the sound of cowbells and experience the place to the full with an outdoor, camping adventure. Breathe in that mountain air, folks. Breathe it in. 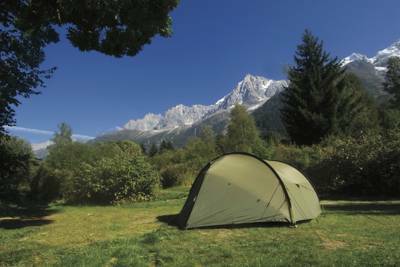 at Campsites in Haute-Savoie, From Chamonix and Mont Blanc to Lake Geneva and the River Arve, there's a serious amount of natural spectacle crammed into the little French department of Haute-Savoie in the Alps. 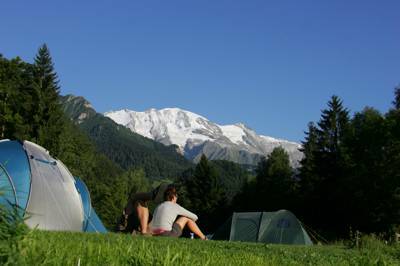 Experience the best of it at one of the incredible campsites recommended by the travel experts at Cool Camping.